Anna Hemmings MBE is best known as Britain’s most successful ever female kayaker, a 2 time Olympian and 6 times World Champion. Anna retired from her sport in 2009 and went on to found a leading high-performance training consultancy, Beyond the Barriers. Anna is adept at translating the lessons she learned in sport into the business world and together with her colleagues help individuals, teams and organisations to get the competitive edge. Anna’s kayak career began at the age of 8 at Elmbridge Canoe Club in Weybridge, Surrey at a ‘come and try kayaking’ week in the summer holidays. She loved it and went on to join the club. Little did she know this would lead to a glittering sporting career. 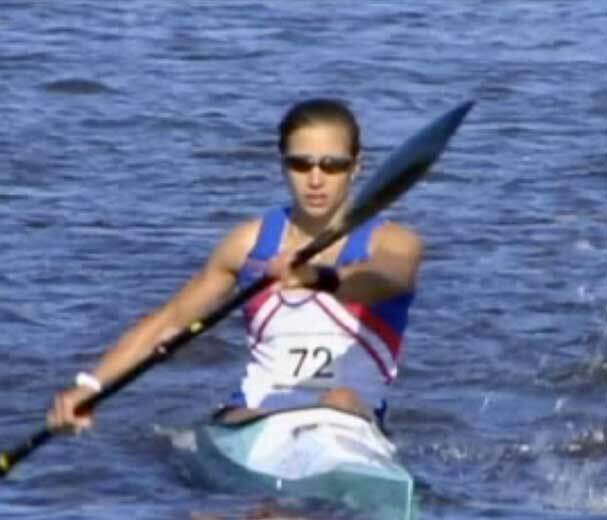 Anna won her first European Championships at the age of 20 and 2 years later she won her first World title becoming the first and only British female to become World Champion in marathon kayak racing. Throughout her career she won a staggering 11 World and European Championship medals. Anna switched from marathon kayaking to compete in the sprint discipline to fulfil her childhood ambition of becoming an Olympian. She went on to compete in the 2000 Sydney Olympic Games in the K1 500m event and at the 2008 Beijing Olympics in the K2 500m event partnered by Jessica Walker. 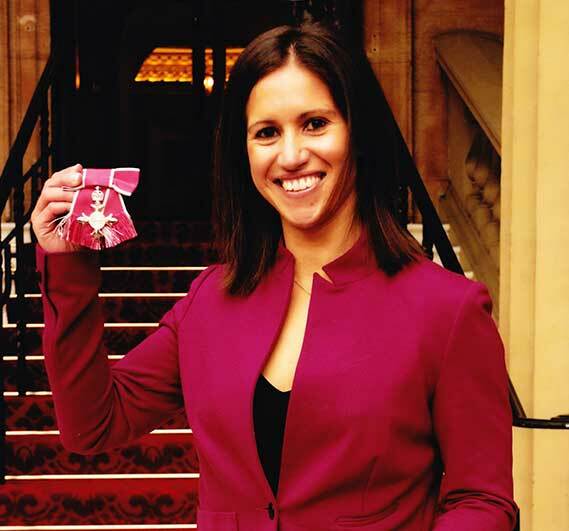 Anna's achievements were recognised by various bodies including The Queen, who awarded Anna an MBE in the 2010 New Year’s honours list for services to sport. In 2001 Anna graduated from Royal Holloway College, University of London with a BSc Honours degree in Economics and Management (2:1). In 2007 the University recognised Anna’s achievements and awarded her with an Honorary Fellowship. Alongside her sporting career Anna built a reputation as a world class speaker. She continues to inspire audiences with her tale of triumph over adversity. Like many journeys, Anna’s was not without struggles. In April 2003 Anna was diagnosed with chronic fatigue syndrome and was told by medical experts she might never race again. Anna was burdened by this illness for two years before discovering a treatment called Reverse Therapy which enabled her to make a full recovery and return to training and racing. Between 2005 and 2007 she won a further 3 world titles. Alongside her sporting career Anna built a reputation as a world class speaker. She continues to inspire audiences with her tale of triumph over adversity. Causes close to Anna's heart are the Special Olympics GB, for which she has been an ambassador since 2008; and Chrysalis Effect, who share Anna's mindset around recovery from ME and CFS. Anna lives in Wimbledon with her husband Neil and loves being a mum to their two young children Sofia and Luke.